Some of the offerings will include Hell, Edel and Rose from ABK Beer, Aecht Schlenkerla Fastenbier from Schlenkerla Heller-Bräu Trum, Baladin’s Nora and Noel, Brasserie d’Achouffe’s Houblon Chouffe, La Chouffe and Chouffe Bok. Also included will be brews from Iceland’s Olvisholt Brugghus, France’s Brasserie De Saint-Sylvestre, as well as Austria’s Stift Engelszell and Brauerei Schloss Eggenberg breweries. There will be ciders from France, stouts and ales from England, sours and saisons from Belgium, pilsners and lagers from Germany, porters from Sweden and much more. If you want the opportunity to try beers from across Europe without the expense and time required to travel through all the countries represented, the 2nd Annual Euro Bierfest is your best bet. General admission is $45.00 at the door; however, Craft Beer Guy has a Coupon Code for you. 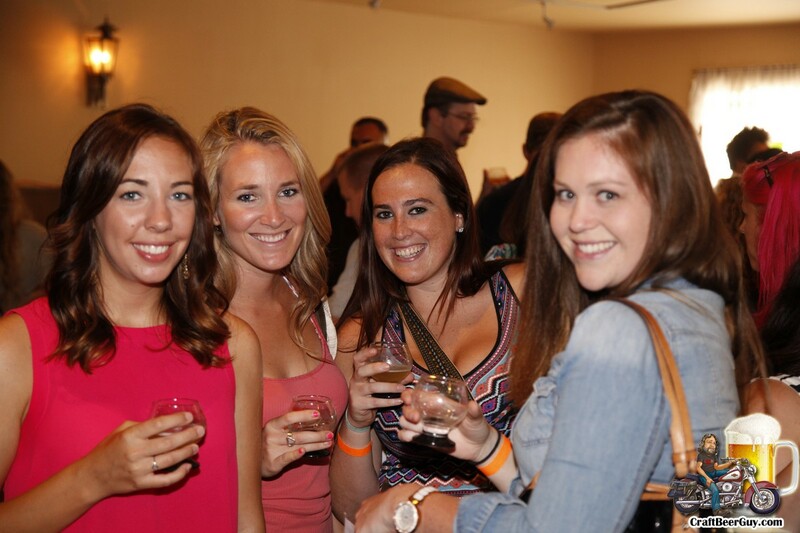 If you use PROMO CODE: EURCBGA you will save $7.50 per ticket (be sure to click APPLY on the order form) which includes unlimited tastings and a sampling glass. Designated drivers get in for FREE. There will be American and German foods and non-alcoholic drinks available for purchase. You can find additional information on the Alpine Village website. Euro Bierfest will run from 11:00 AM until 3:30 PM; check-in will begin around 10:45 AM. This will be a great way to end celebrating LA Beer Week (LABW7). Alpine Village is located at 833 W. Torrance Boulevard in Torrance; where the 405 and 110 meet. Remember to buy your tickets online to save $7.50 per ticket. I look forward to seeing you there. Prost!